Rising Stars is an intensive workshop for women graduate students and postdocs who are interested in pursuing academic careers in computer science, computer engineering and electrical engineering. Launched at MIT in 2012, the annual event has since been hosted at the University of California at Berkeley, Carnegie Mellon University, MIT and Stanford University. The University of Illinois at Urbana-Champaign is delighted to host the 2019 workshop. Applicants must be women graduate students within about 1-2 years of graduating with a PhD at the time of the workshop, or they must have obtained a PhD no earlier than 2016 and not currently hold a faculty position. All applications must be submitted by May 31, 2019. 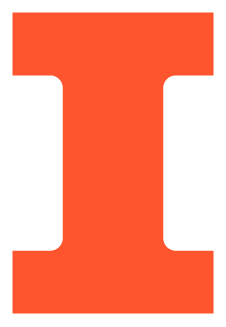 The Department of Computer Science and the Department of Electrical and Computer Engineering of the University of Illinois at Urbana-Champaign will cover meals and shared accommodations for two nights, and will reimburse reasonable travel expenses (e.g., air, rail). Additional details forthcoming.